Our picks this week. Click the link to order discounted items from Amazon. 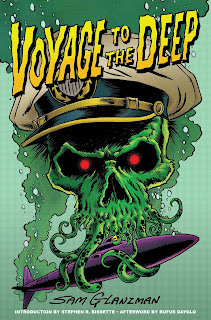 In the early 1960s, Dell Comics was inspired by the success of the hit movie Voyage to the Bottom of the Sea and they recruited legendary comics artist Sam Glanzman--himself a Navy veteran of WWII--to draw Voyage to the Deep, a thrilling adventure series set in the deepest trenches of our planet's oceans and starring the hapless crew of nuclear submarine S.S.N. Proteus. Set during the height of the Cold War and replete with giant monsters, earth-threatening disasters, and even an "anti-matter generator" menacing all life on earth, the short-lived title was more than a disaster movie knock-off. It was also the perfect vehicle for Glanzman's action-packed artistry. 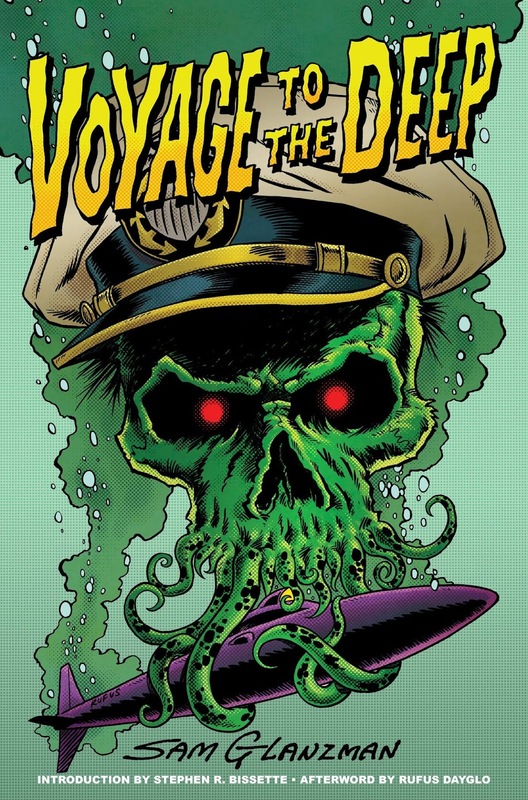 For the first time ever, VOYAGE OF THE DEEP gathers all four issues of the hugely entertaining (albeit short-lived) series, fully restored in glorious color and accompanied by a historical essay by Stephen R. Bissette and personal afterword by this compilation's cover artist, Rufus Dayglo.